-- Renowned philanthropist and billionaire Paul Parnell had reached the pinnacle of monetary success, but not without cost. Had he put too much emphasis on work and spent too little time with his family? Determined to leave something far more valuable than money to his six children, Paul instructs his lawyers to create an unusual last will and testament. 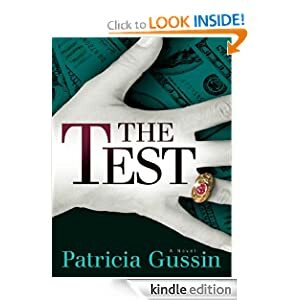 This unorthodox will, which stipulates that the lion's share of Paul's two billion dollar estate be given to the heirs who pass the test, was Paul's last hope of creating an enduring legacy by inspiring his children to give back to society and embrace a code of moral values. The six children - Rory, Frank, Dan, Monica, Carla and Ashley - have only one year to make a difference. But what a difference one year will make. Before these six very different siblings can complete the test, they'll be forced to face their personal demons and the incredibly evil influence that could claim one of their own. -- Want to save hundreds on your next trip? 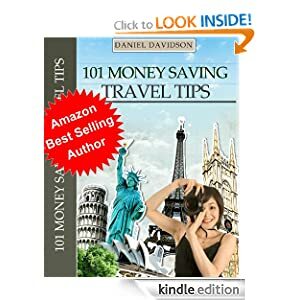 Who is this guy with all these money saving travel tips? I’m Daniel Davidson and I’ve been traveling the world for over 20 years. I’ve visited 40 countries so far. I’ve got 3 kids and I’m a broke travel writer. I have to know how to travel cheaply, or I’m not making it back! Seriously, I’ve packed in two decades of experience in this book that will help you stop the sucking sound you hear when opening your wallet on the road. In this book, I’m not going to tell you to use frequent flyer miles as one of my tips. That’s too obvious. 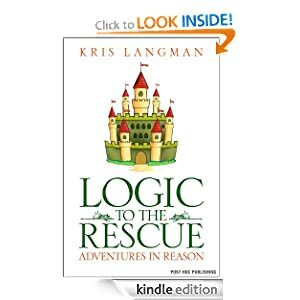 The strategies in this book are hard-fought ones that will save you gobs of cash. -- Luiz Kim, angry and unsettled since being kicked out of the Marines, decides to seek out the sister he has not seen in more than twenty-five years. He makes contact. But, after flying halfway around the world to Japan for an emotional reunion, he is stunned to learn that she has just been murdered in church, while at prayer. A killer is on the loose, and it is clear that he is targeting members of the small church community. But why? Luiz is determined to use his military background to hunt down the killer. 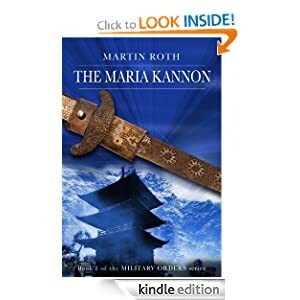 And quickly it becomes apparent that the key is a mysterious card left at each murder scene – a card depicting the Maria Kannon, a statue of a Buddhist deity that was once revered by persecuted Japanese Christians. As the stakes go higher and higher in this adrenaline-fueled thriller - another in Martin Roth's acclaimed Military Orders series of international thrillers - Luiz is forced to confront his notions of what it means to be alive. And whether he is ready to die. -- When Nikki Murrow failed her first High School debating match she did what anyone would do – she hid in a closet. She found comfort hiding among the mops and cleaning supplies, but she also found two imps – tiny creatures from a magical kingdom who lead her on a strange journey into the Realm of Reason. There is Fuzz, a grumpy imp with a fondness for breaking the rules. And Athena, a model of impish manners, decorum and spotlessly clean clothes. Together they convince Nikki to join them in the battle against the king's evil advisor, Maleficious. -- It's April 1861, and the Union Army's Medical Department is a disaster, completely unprepared for the magnitude of war. 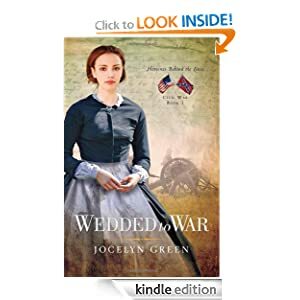 A small group of New York City women, including 28-year-old Charlotte Waverly, decide to do something about it, and end up changing the course of the war, despite criticism, ridicule and social ostracism. Charlotte leaves a life of privilege, wealth-and confining expectations-to be one of the first female nurses for the Union Army. She quickly discovers that she's fighting more than just the Rebellion by working in the hospitals. Corruption, harassment, and opposition from Northern doctors threaten to push her out of her new role. At the same time, her sweetheart disapproves of her shocking strength and independence, forcing her to make an impossible decision: Will she choose love and marriage, or duty to a cause that seems to be losing? An Irish immigrant named Ruby O'Flannery, who turns to the unthinkable in the face of starvation, holds the secret that will unlock the door to Charlotte's future. But will the rich and poor confide in each other in time?